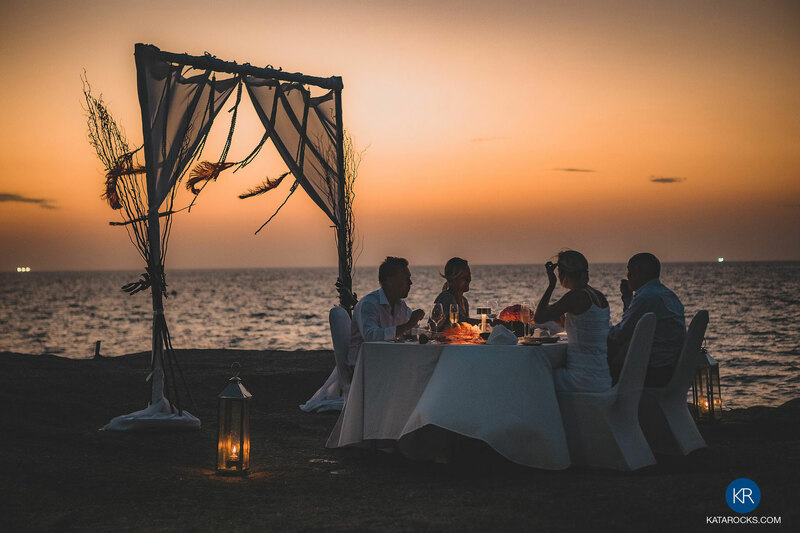 Full Moon Dinner ‘On the Rocks’ returns on 19 April 2019 in a secluded location right by the sea. 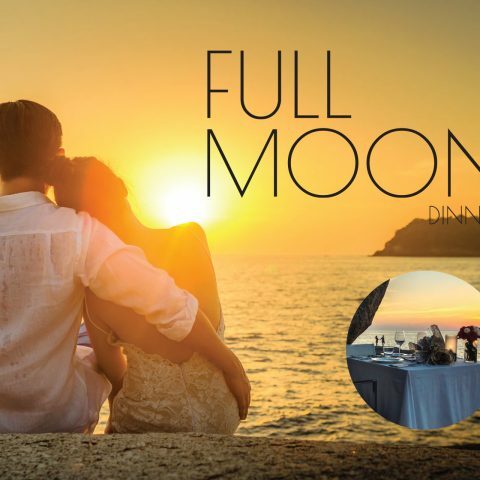 Celebrate the event under the romantic light of a full moon with our exclusive gourmet three course ‘Full Moon’ inspired menu. It begins with a starter choice of marinated flash-seared salmon skewer with sour cream, salmon roe and dill, or crab tartar with green apple, fennel and avocado. The main course offers either poached Boston Lobster, tagliatelle and bisque emulsion or grilled Wagyu Rib Eye with Portobello Mushrooms and truffled mashed potatoes. Vanilla panna cotta with raspberry sorbet and fresh berries plus coffee and petit fours complete this incredible dining experience. 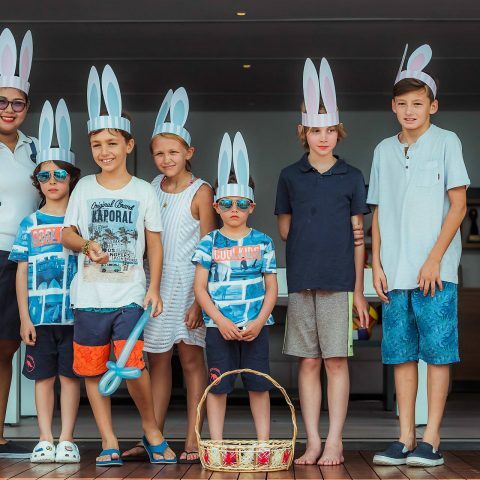 Kata Rocks’ ‘Dining On the Rocks’ is the ultimate destination dining experience in Phuket. Seaside candlelit meals start as the sun sets into the Andaman sea with scenic Ko Poo in the foreground. The special Full Moon Dinner ‘On the Rocks’ is priced at THB 3,500++ with wine pairing options available. Advanced reservations are required. 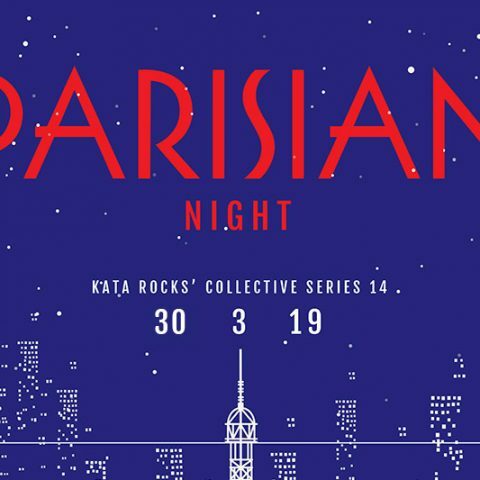 For information or reservations kindly email dining@katarocks.com or call (66) 076 370777.